Islamabad: An amount of PKR 1 billion has been allocated under the 2017-18 budget for the New Islamabad International Airport. 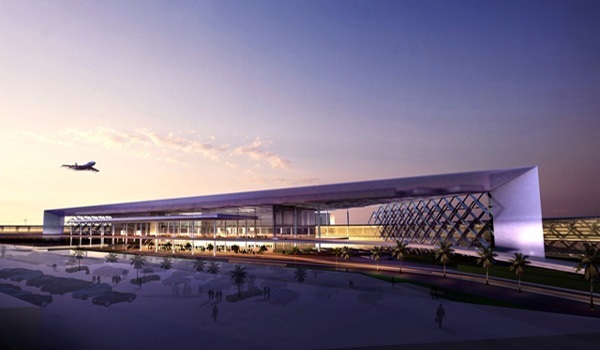 The amount is to be used to acquire land and develop a connecting road network for the airport, according to news sources. According to details, the estimated cost of developing road infrastructure for the facility is over PKR 5.45 billion, which also includes the estimated expenditure for acquiring land and shifting various utilities to other areas. In the last fiscal year, PKR 2.69 billion has already been spent on developing road infrastructure.